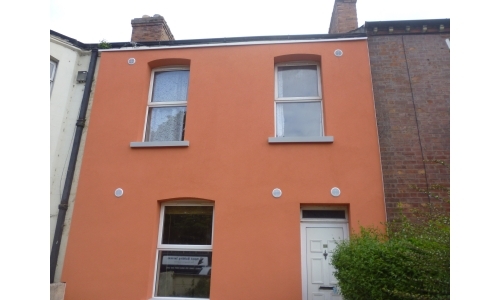 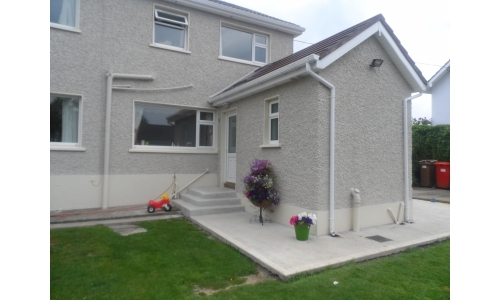 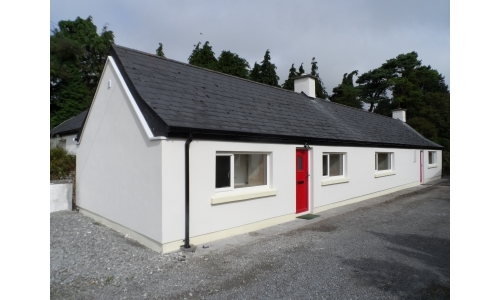 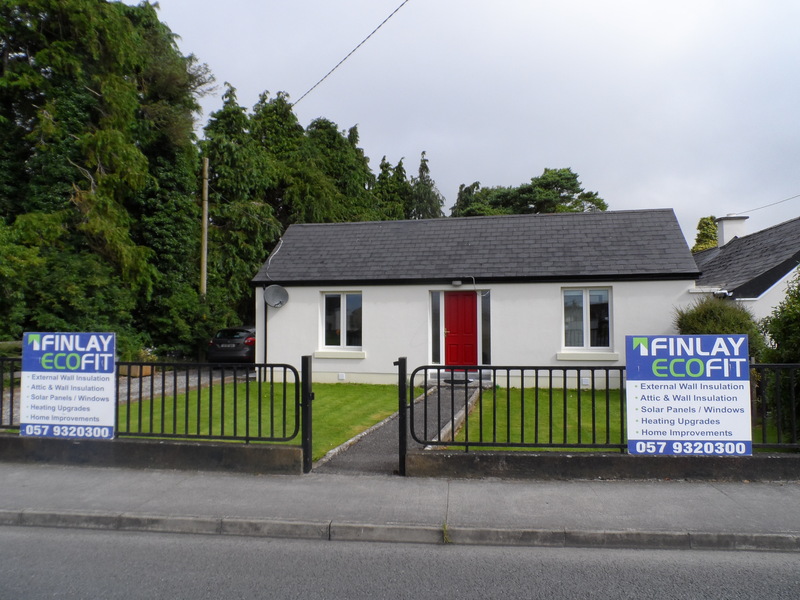 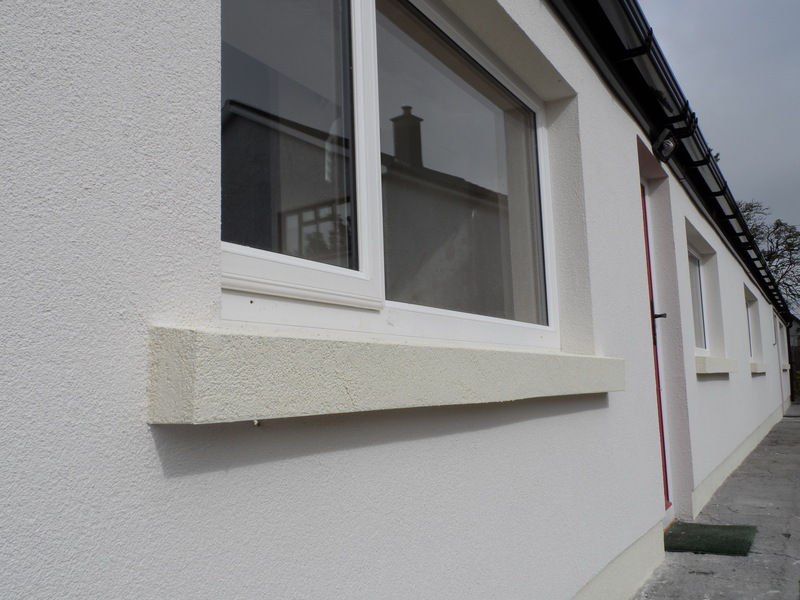 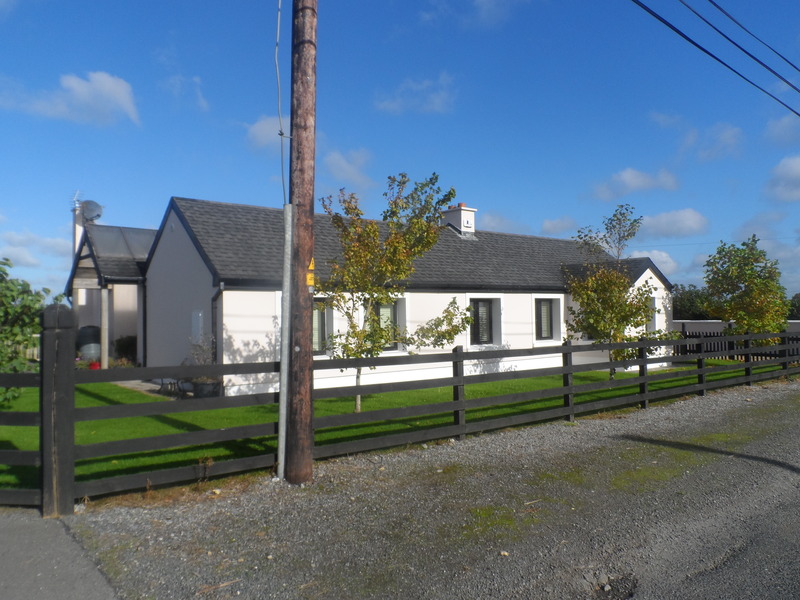 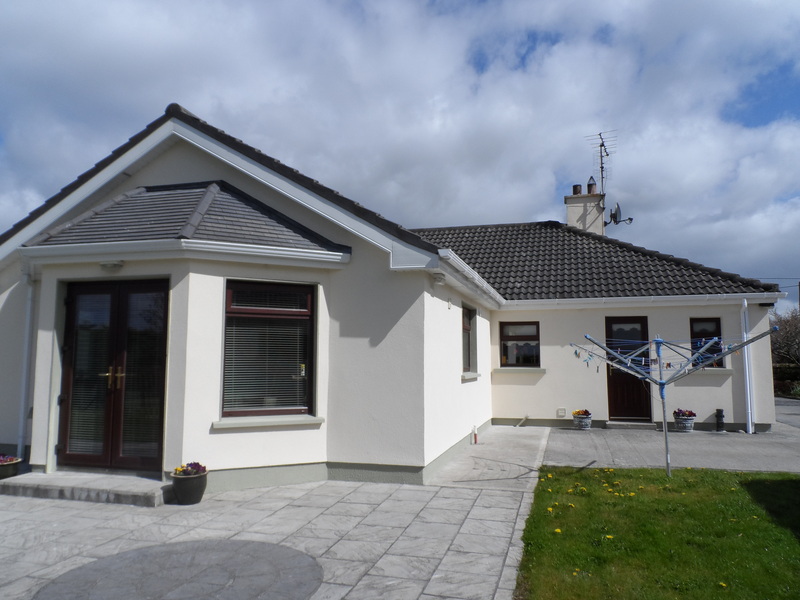 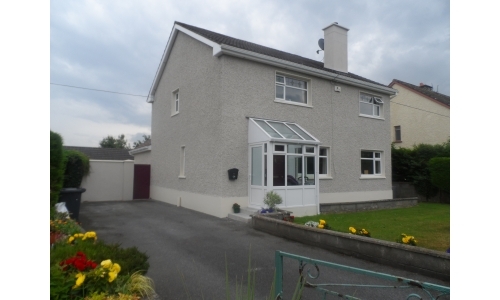 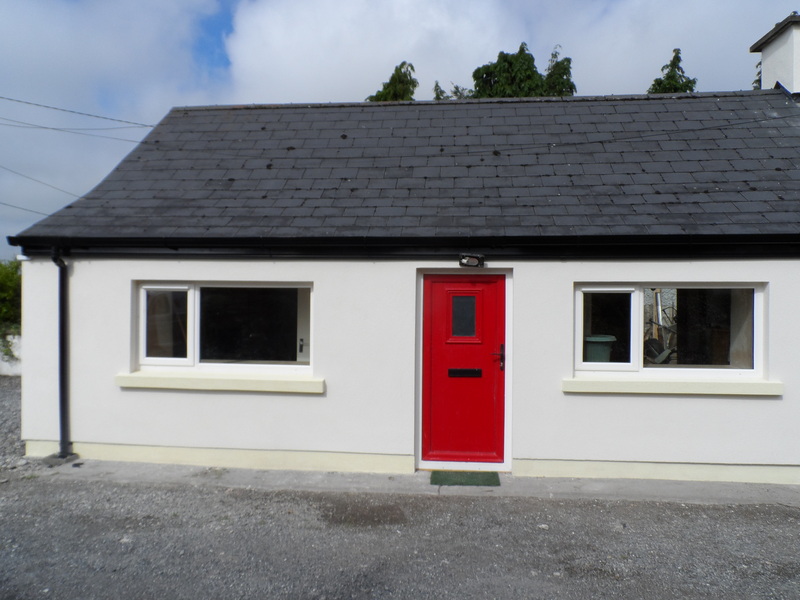 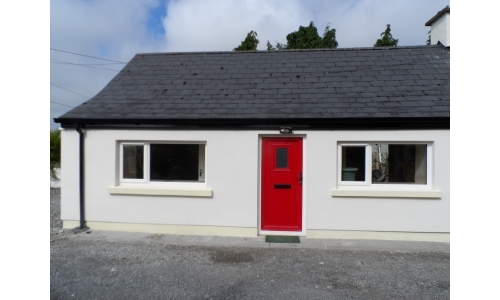 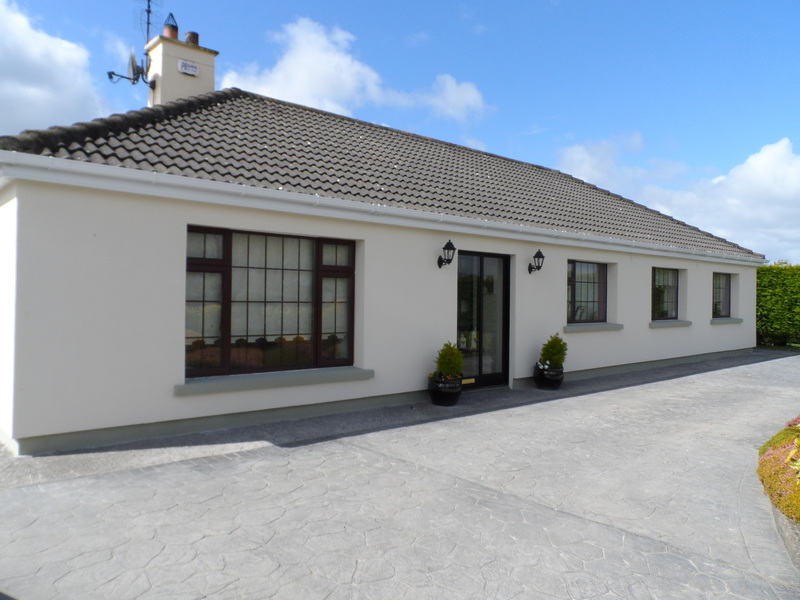 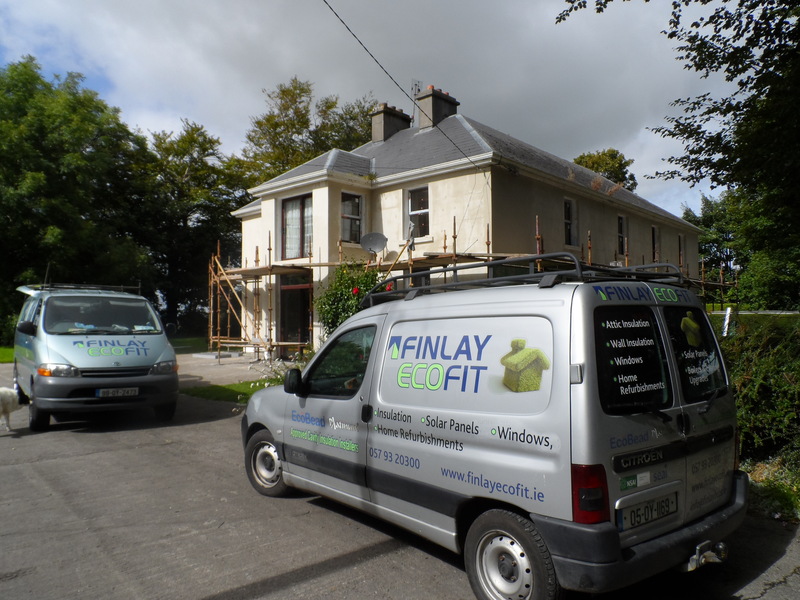 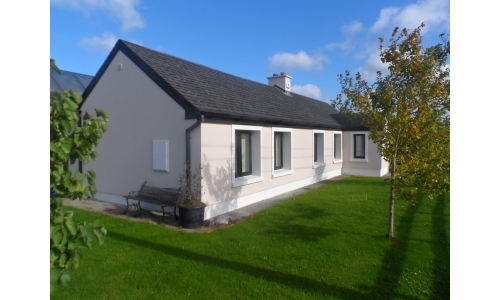 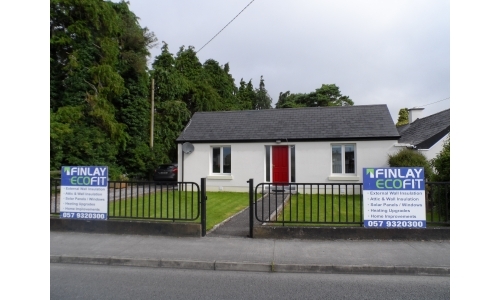 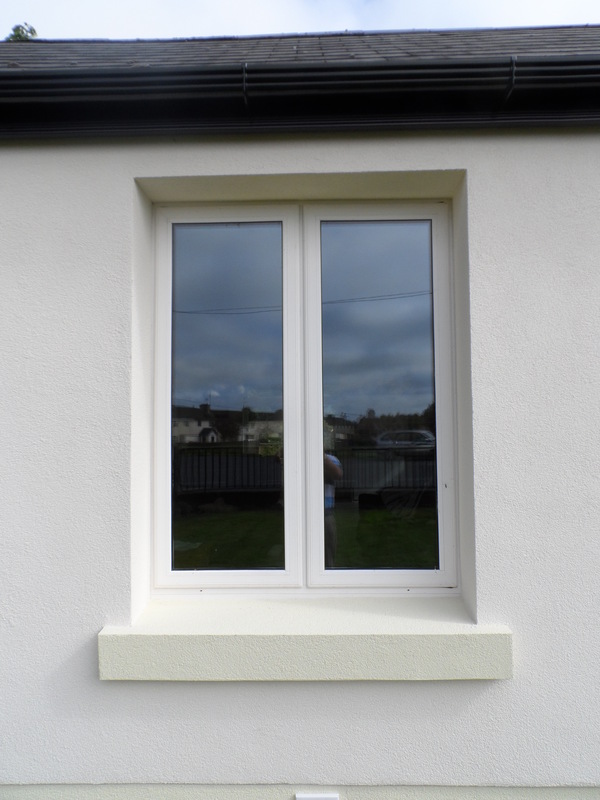 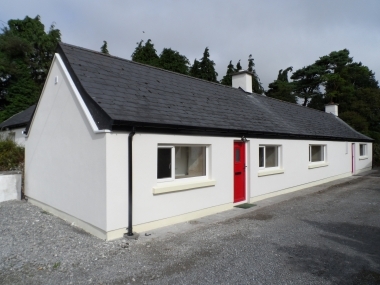 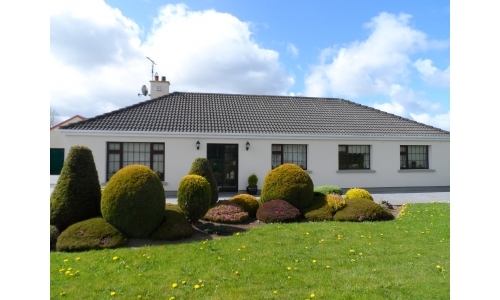 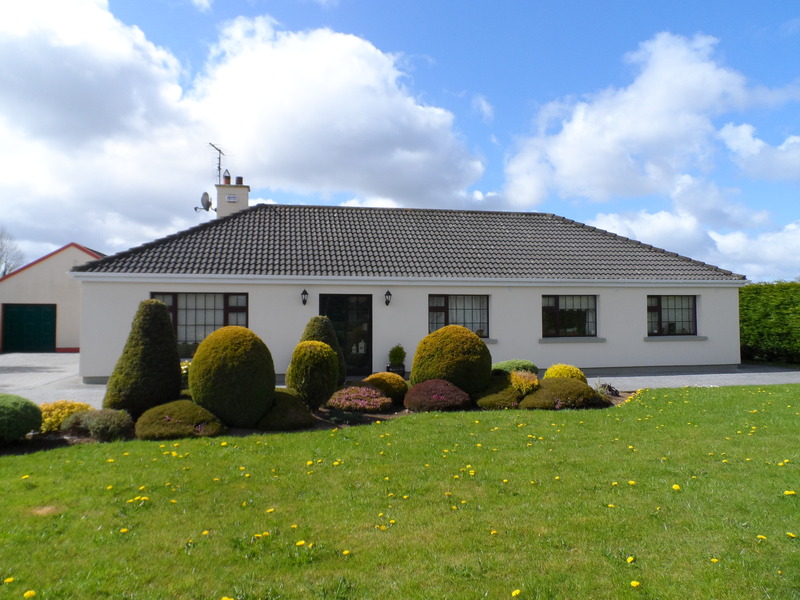 House built in 1935 with new external wall insulation & new windows & doors. 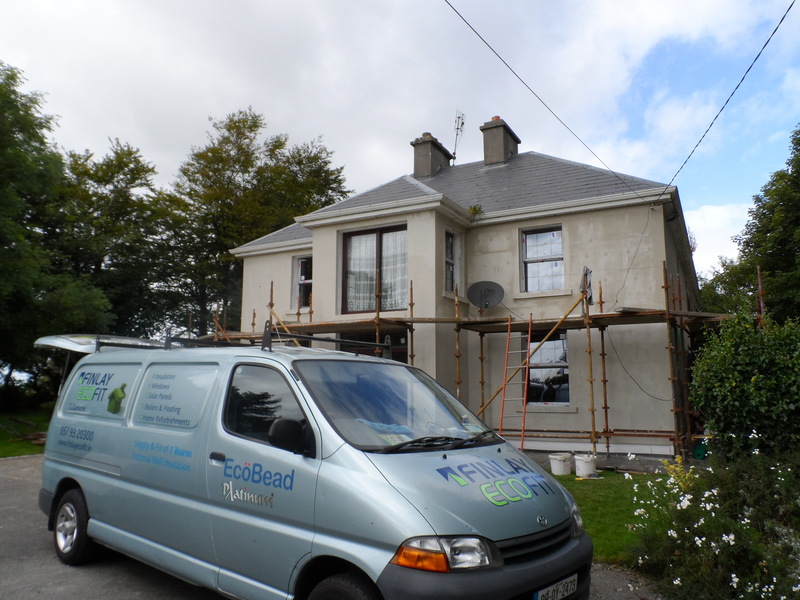 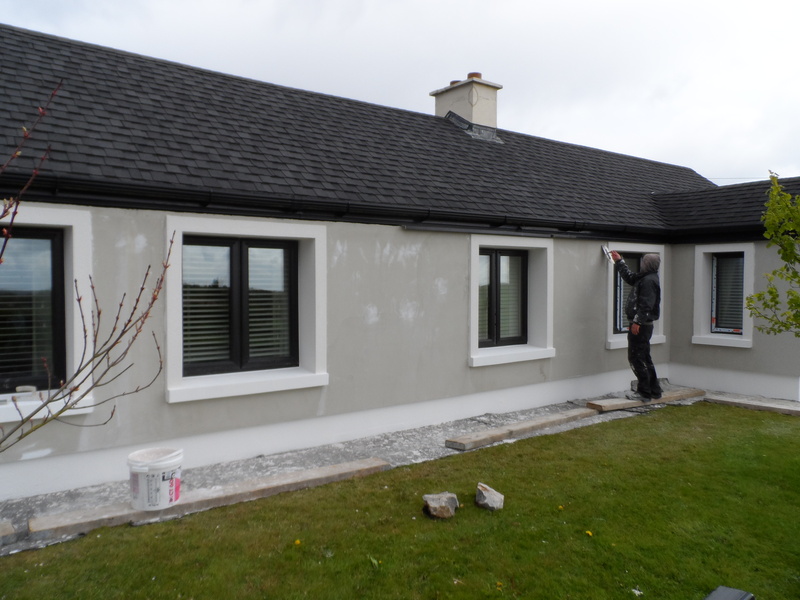 External insulation to old cottage; client - architect. 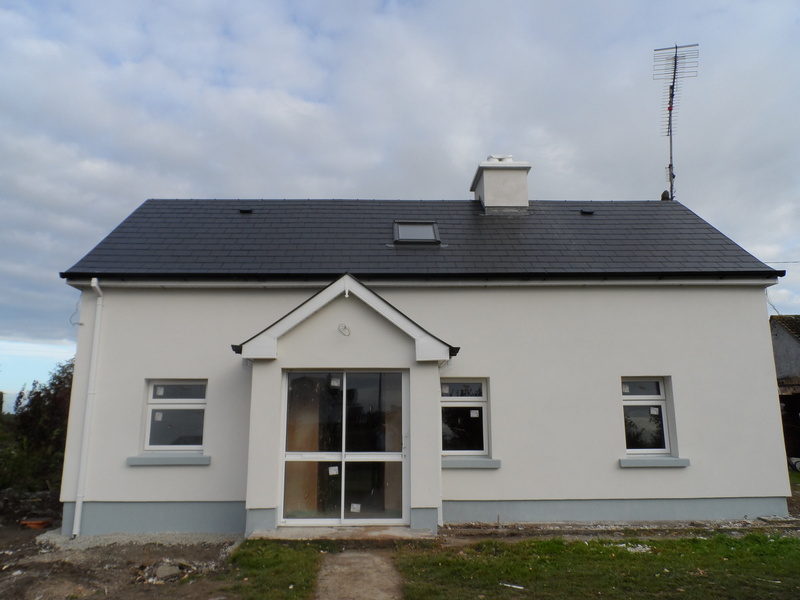 New front porch & painting to house in midlands. 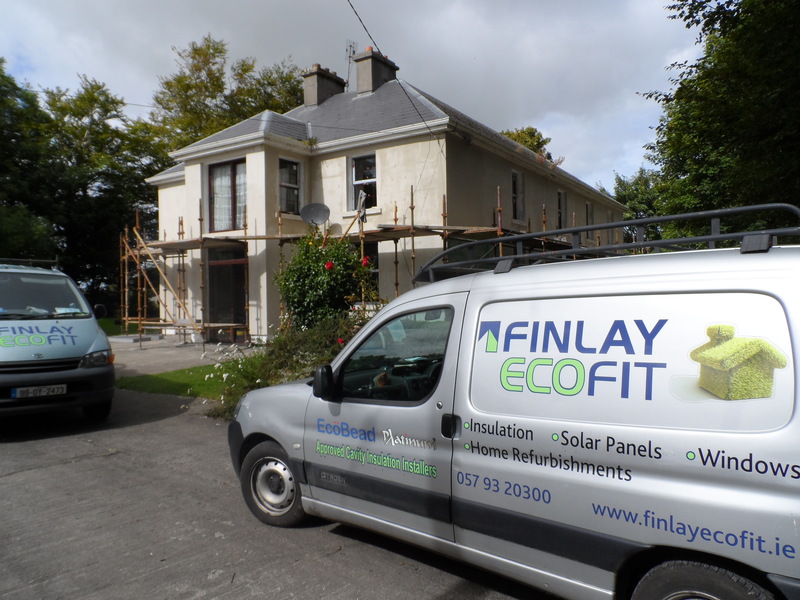 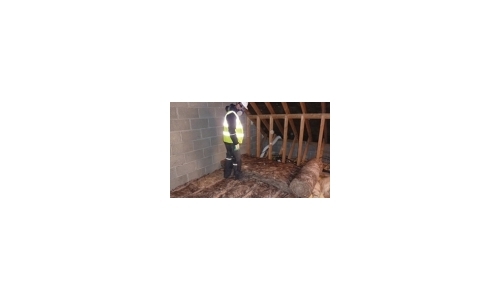 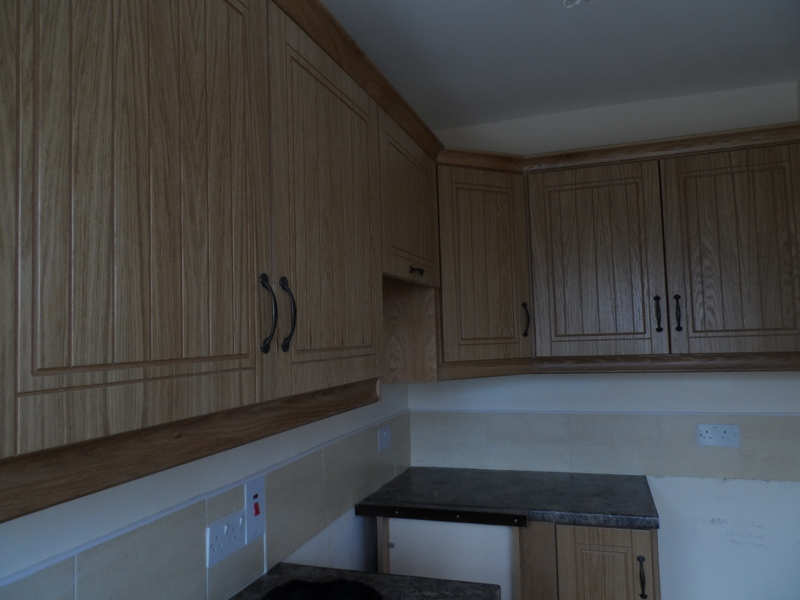 House was also fully insulated. 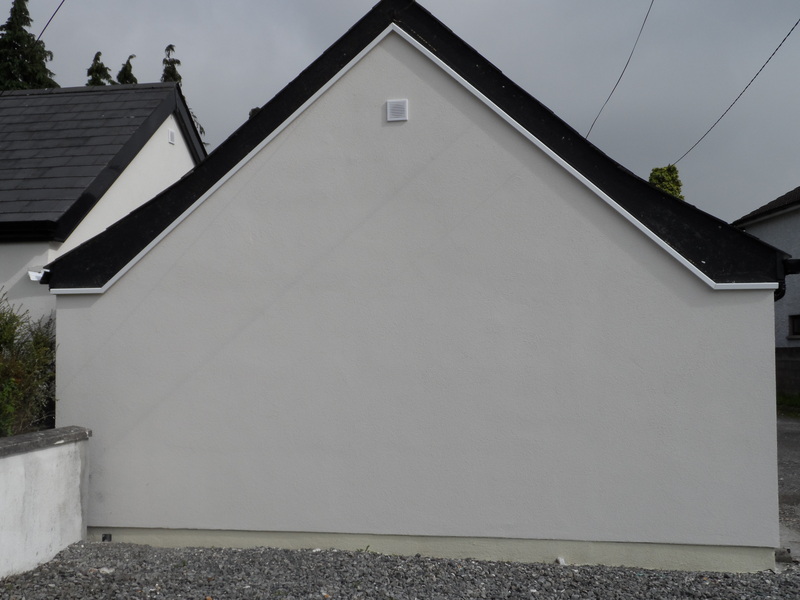 New extension & painting to house in midlands.